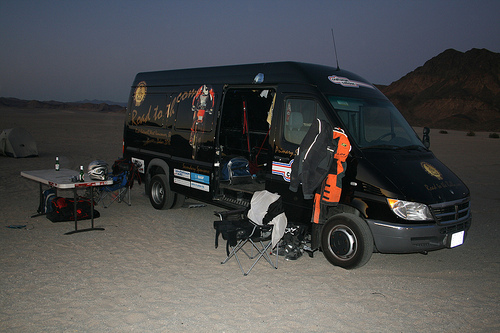 We set up camp back at dumont this October for 3 days of rally training. All of the privateers were there. Dirk, Andrew Octavio, and myself.